There are many more amazing things going on in STEM than we have shared, so leave a comment with your favorite STEM news from this week. Need Some Gift Ideas for your Kiddos? 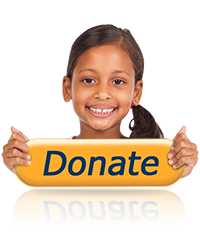 As parents and educators, we value giving kids toys that capture their attention, imagination, and curiosity. As the holiday season approaches, some of us might need a little help getting our gift lists together. Check out this helpful gift guide of STEM toys for kids released by Purdue University. 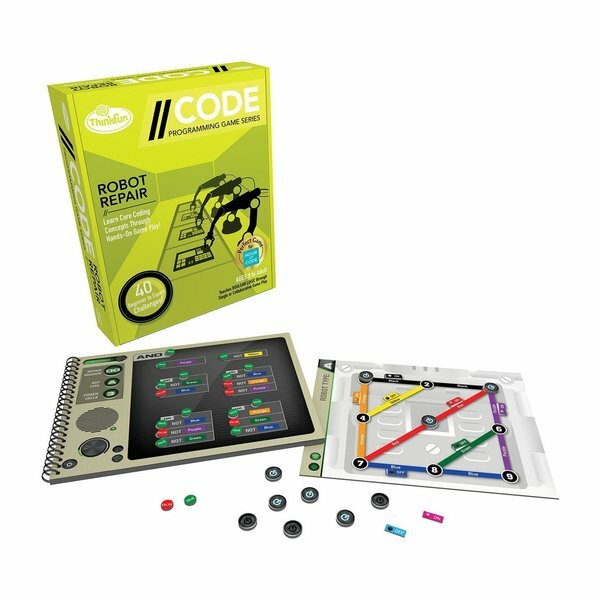 The Engineering Gift Guide includes toys that get kids excited and learning about everything from coding and engineering design to critical thinking and working collaboratively. 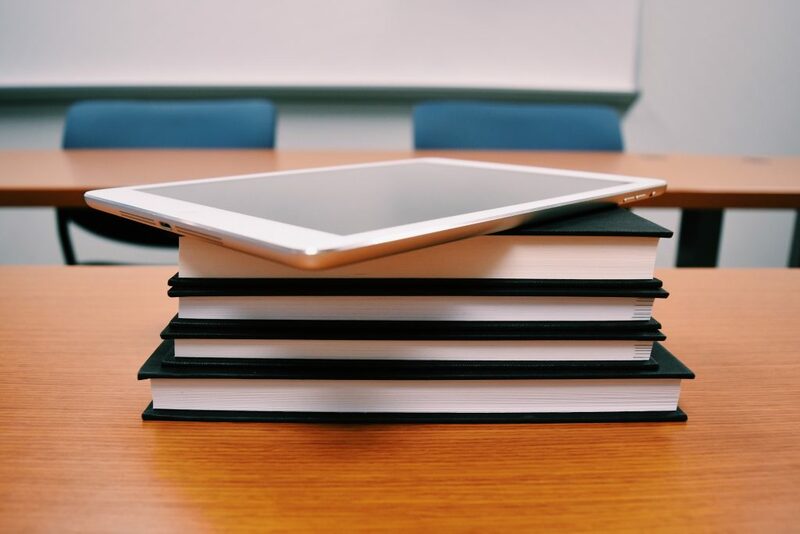 Universities around the world have joined a movement to release their courses for (mostly) free online So whether you’re a teacher looking to sharpen your skills or you’re just curious and in need of a new challenge, check out this list of classes. There are courses in computer science, programming, the humanities, data science, mathematics, science, social sciences, education & teaching, and more! 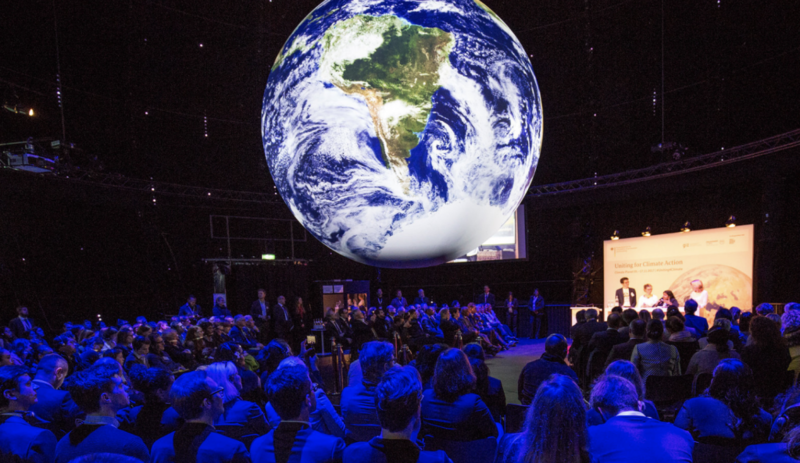 Leaders from around the world have gathered in Bonn, Germany to discuss a global climate agreement. Scientists are worried, however, that the measures in the Paris agreement are too weak to combat climate change. It’s not exactly news, but we thought you might enjoy this video from Sci Show about DIY microwave science. If you’re ever in need of a Thanksgiving party trick, this might be the inspiration you need.